We will add an itinerary for New Caledonia later this year. Basically the trip will be around 10 days starting in Singapore if you travel from Europe, Asia or the US. If you’re based in Australia the trip will start in Sydney. 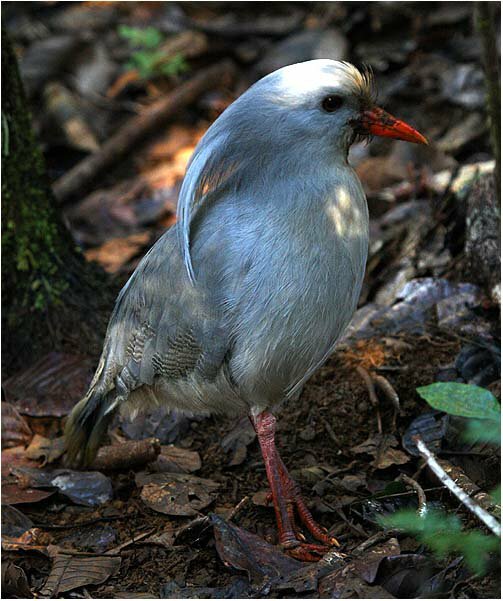 The trip will cover all the endemics including the Ouvea Parakeet, the Kagu and the New Caledonian Crow. We will be back with more details soon. Kagu in Parc de la riviere bleu.